YA Bound Book Tours: Blog Tour Kick-Off: Giant Slayers by Jeff Altabef & Ken Altabef! 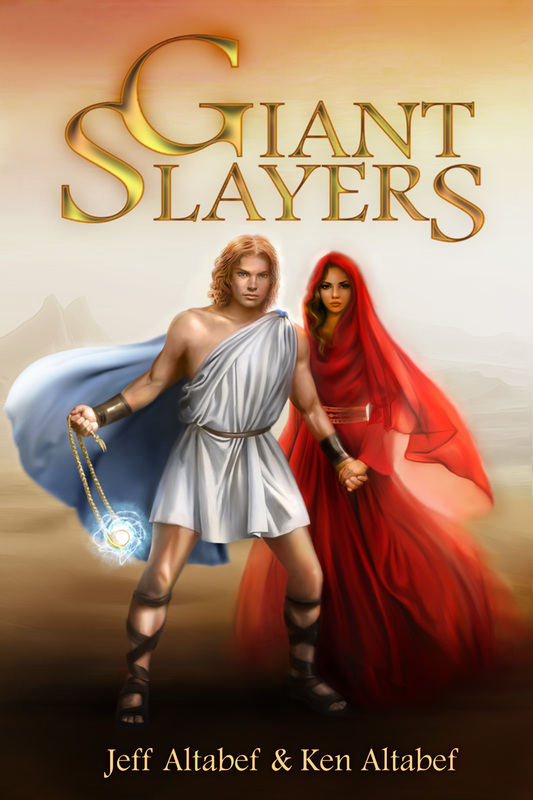 YA Bound Book Tours is organizing a Blog Tour for: Giant Slayers by Jeff Altabef & Ken Altabef. This tour will run from November 7th to 11th. Check out the tour schedule below. The Kingdom or the Girl? In a primitive land filled with magic, witches and giants, a sixteen-year-old musician named David is summoned to chase away the nightmares haunting the King each night. But more than bad dreams trouble the King. Demons torment him, and David will need more than music to break the curse. Demons are only the first sign of a deeper and darker evil that plagues the countryside. Bent on revenge and an insatiable thirst for power, the Witch of Endor and a giant named Goliath lead an invading force against the kingdom. King Saul’s army is crumbling and only a champion can save them, but who would be fool enough to face the giant? Princess Michal is frustrated by the constraints of palace life, but David’s arrival makes things infinitely more interesting. She finds herself drawn to him, but the King strictly forbids her from having a romance with a poor musician. Only by defying her father’s wishes and risking her freedom do they have a chance to be together. Armed with just his sling and his love for Michal, David must prove his worth by defeating Goliath against impossible odds. Worst of all, he must choose between saving the kingdom or being with the girl of his dreams. He can’t do both. Jeff Altabef lives in New York with his wife, two daughters, and Charlie the dog. He spends time volunteering at the writing center in the local community college. After years of being accused of "telling stories," he thought he would make it official. 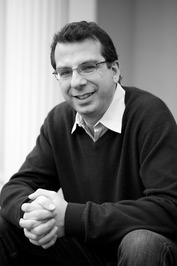 He writes in both the thriller and young adult genres. Fourteenth Colony, a political thriller, is his debut novel. 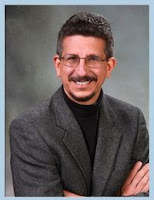 Jeff has a blog designed to encourage writing by those that like telling stories. You can find his blog, The Accidental Writers Workshop, on The Patch. Jeff also rights a column for The Examiner under the byline - The Accidental Writer. As a Science Fiction & Fantasy Writers of America member, my short fiction has frequently appeared in The Magazine of Fantasy & Science Fiction. I also had stories in Interzone, Buzzymag, Abyss & Apex, Unsettling Wonder and Ominous Realities.